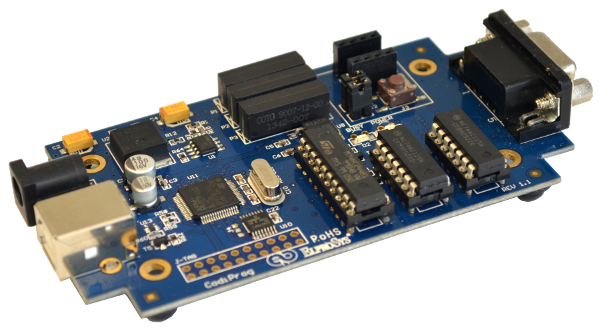 CodiProgUSBMK2 is a EEPROM programmer that allows to read, edit and write various types of EEPROM memories. The prices are gross (incl. VAT 23%). Prices do not include shipping costs.The price includes CodiProgUSBMK2 device and CodiProgUSBMK2 software - part of the PC software used to control and update the software - program runs on any PC and is compatible with original CodiProgUSBMK2 device.